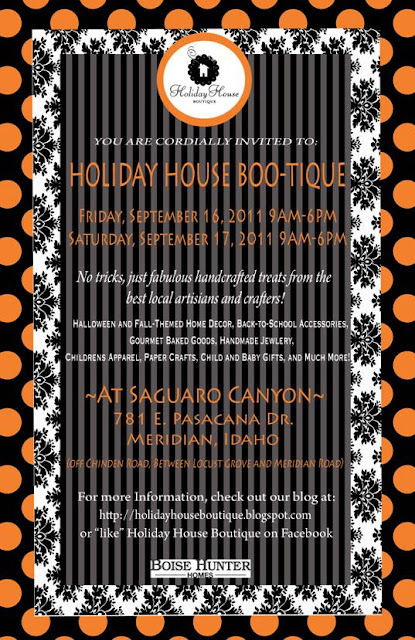 Sweet Pickle Designs: It's Boo-tique Time! Can you believe Boutique Season is already here! I promise I'll post pictures of this weekend! this weekend with the Holiday House gals! 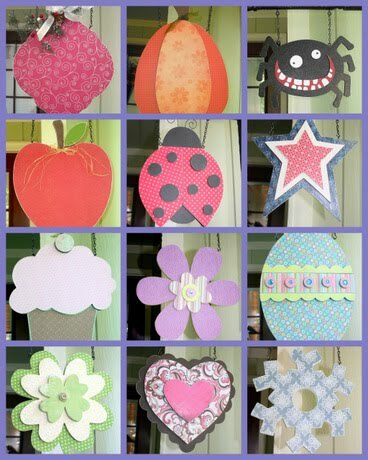 There's some really cute stuff there! Anxiously waiting for the pictures!!!!!!! You always have THE CUTEST STUFF!